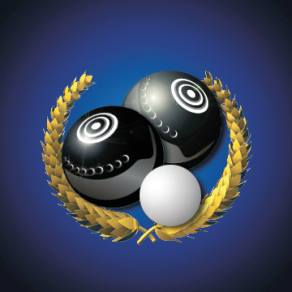 The Club provides facilities for lawn bowlers of all skill levels, using a synthetic surface for play. 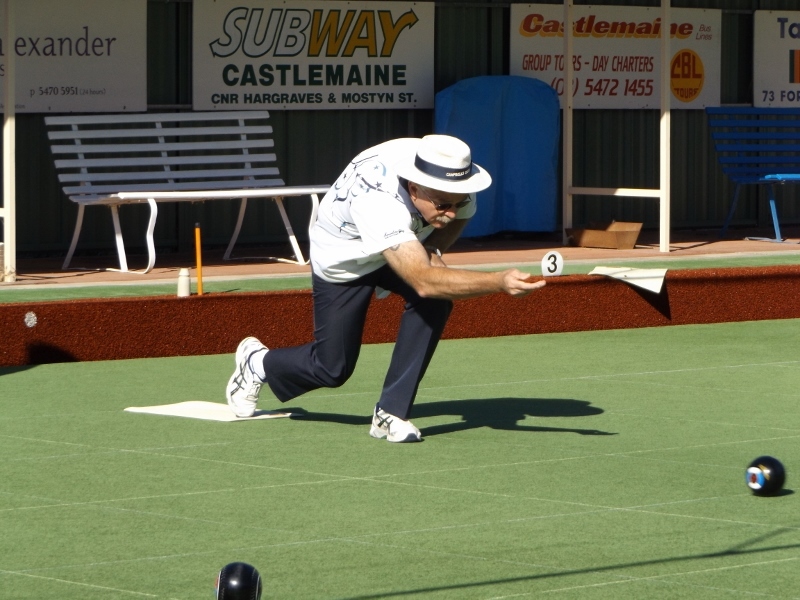 Pennant is played through the Bendigo Division and social bowls is played regularly through the week. Community Groups are supported by providing catering and use of the facility for their events.